After a larger number of leaks that we have found here and there on internet and some promotional campaign, OnePlus 6T is here just about after lesser than six months its predecessor arrived on shelves. 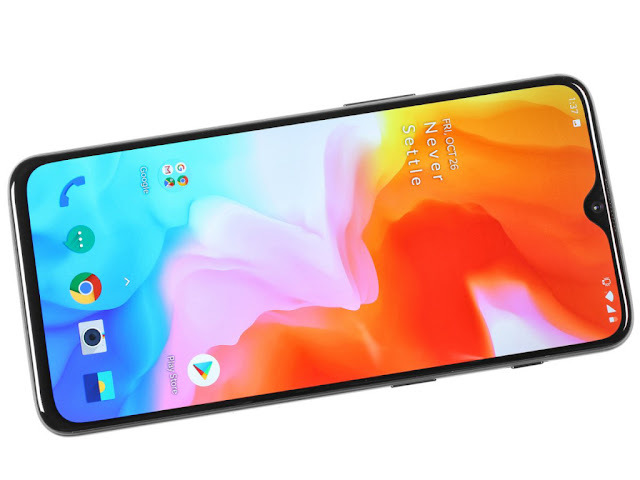 The original OnePlus 6 was announced in May this year and At this point many of the smartphone lovers are well aware of what the OnePlus 6T brings over the OnePlus 6 but we should read the specs again to have a comprehensive overview of the phone. Half of the OnePlus 6T's improvements are in the hardware and the other come through software. The former include a smaller water drop-styled notch, an in-display fingerprint scanner and a larger battery. 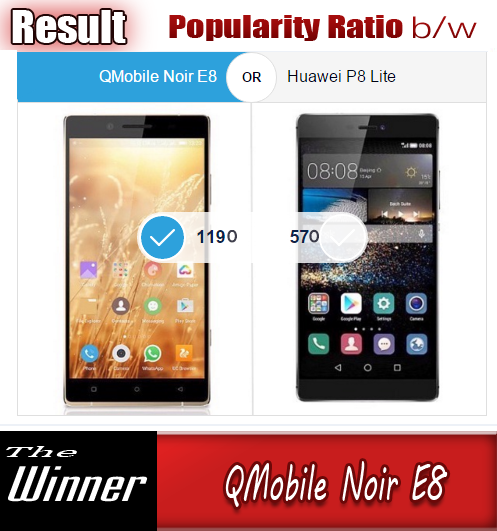 The latter include improvements to the camera and the performance. There's one hardware regression we need to get out of the way - the already acknowledged removal of the 3.5mm headphone jack. On a positive note, OnePlus has the fairly priced (€20/$20) USB-C Bullets headphones ready for the OnePlus 6T's launch and will generously bundle a USB-C to 3.5mm adapter in the phone's box. The 3.5mm jack has gone in favor of bigger battery. A water drop notch took place of bigger notch. 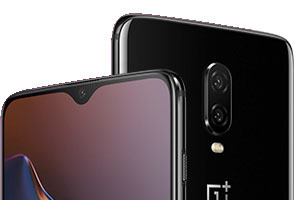 The 6.4-inch panel of the OnePlus 6T is only slightly larger than the 6.28-inch of its predecessor but visibly taller when pitted side by side. Most importantly, the bottom bezel is even thinner now. OnePlus offers a larger 3,700mAh battery inside the 6T - a 12% upgrade over the 3,300mAh unit found in the OnePlus 6. All of this has lead to a phone that's marginally taller and thicker than its predecessor and 3g heavier - differences most people won't notice. 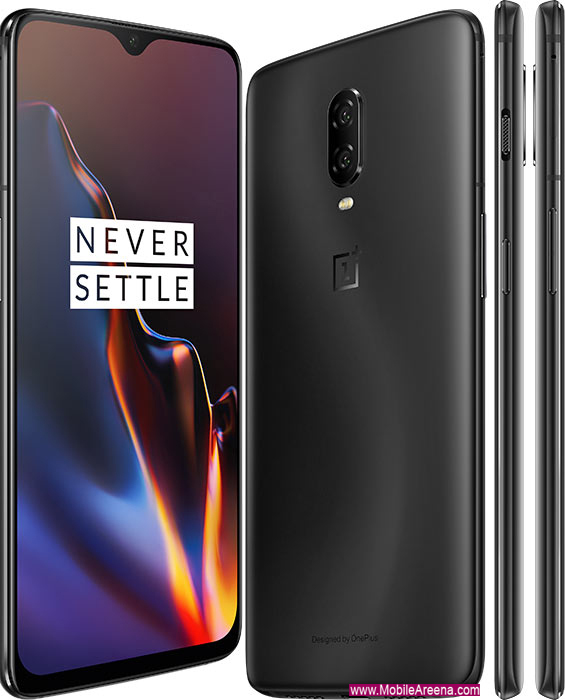 Price of Oneplus 6T smartphone in Pakistan will estimately around 60 to 70,000 PKR.